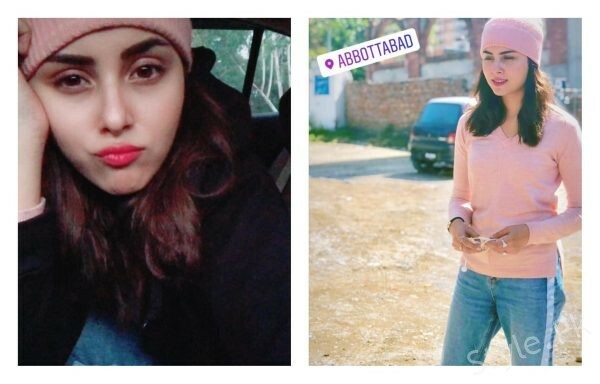 Nimra Khan posing in Abbotabad! 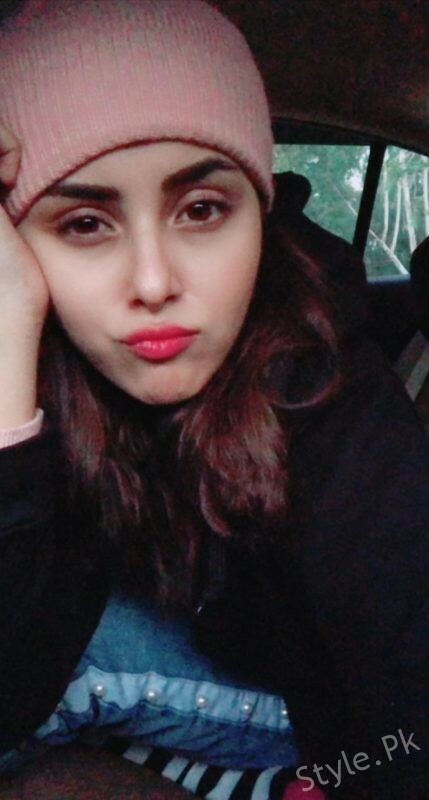 Nimra Khan is a Pakistani actress, model and director. 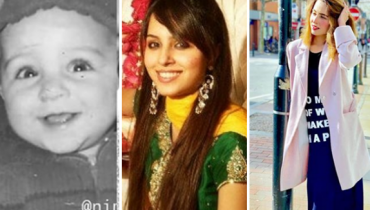 Nimra Khan started her career as modeling. 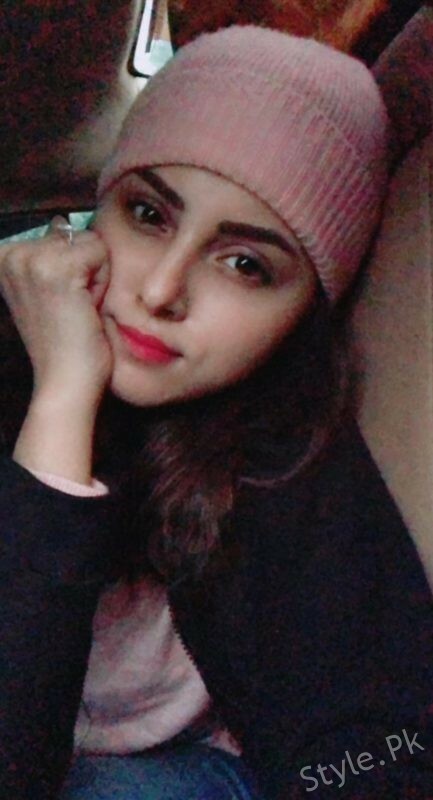 Just because she is very alluring and has very catchy face she made her name in modeling. 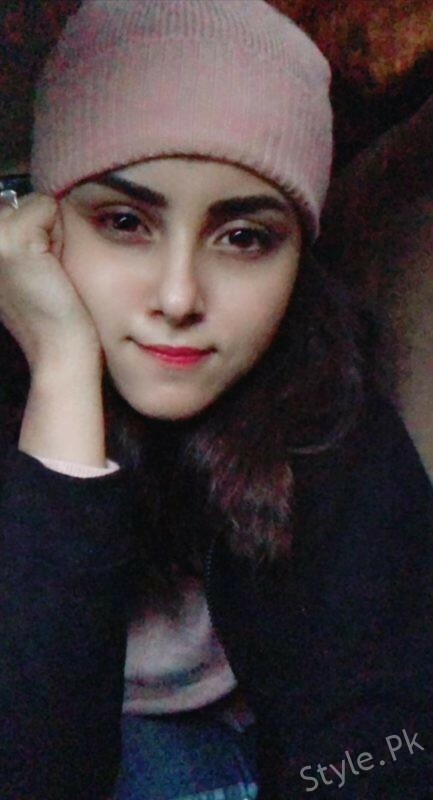 Nimra khan made her drama debut with a PTV drama ‘Khawab Tabeer’. 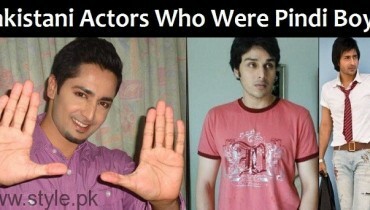 Later she appeared in many dramas on different channels. 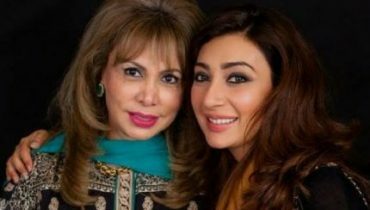 After that she worked in many hit TV serials of different channels including ‘Meherbaan’ of A Plus, ‘Alif Allah Aur Insaan’ of Hum TV, ‘Baaghi’ of Urdu 1 and many more. 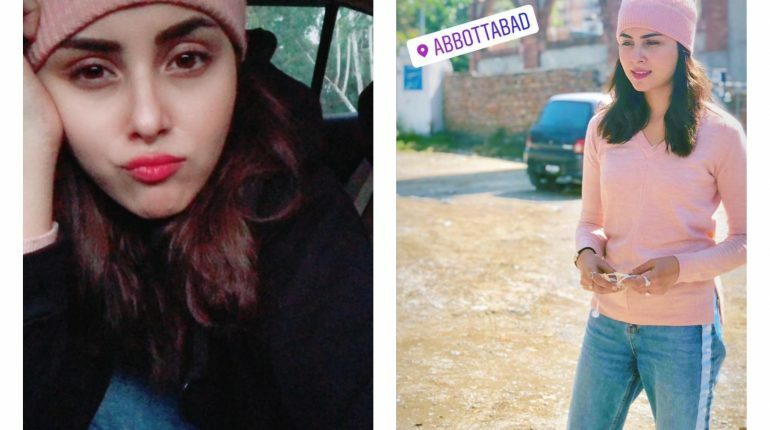 In 2014 she got into a terrible road accident. 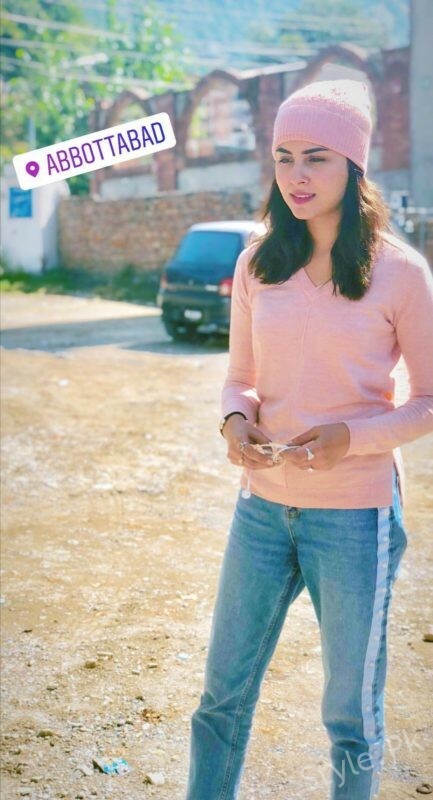 She was badly injured and got her leg fractured. But she continued her acting after her recovery. 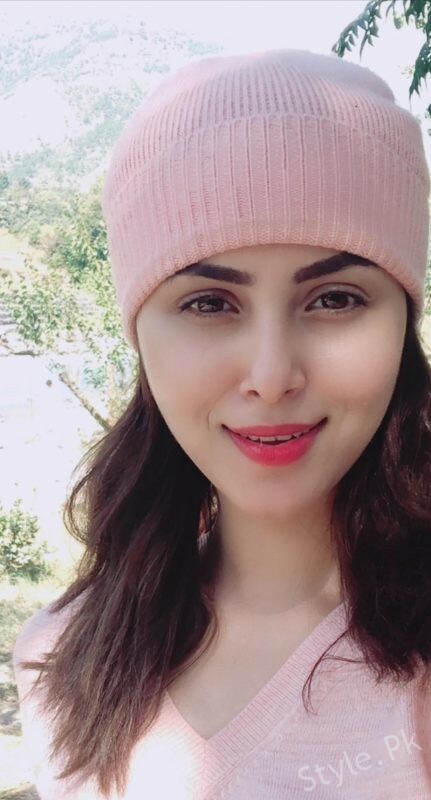 See Nimra Khan clicked in Abbotabad, enjoying with her friends! 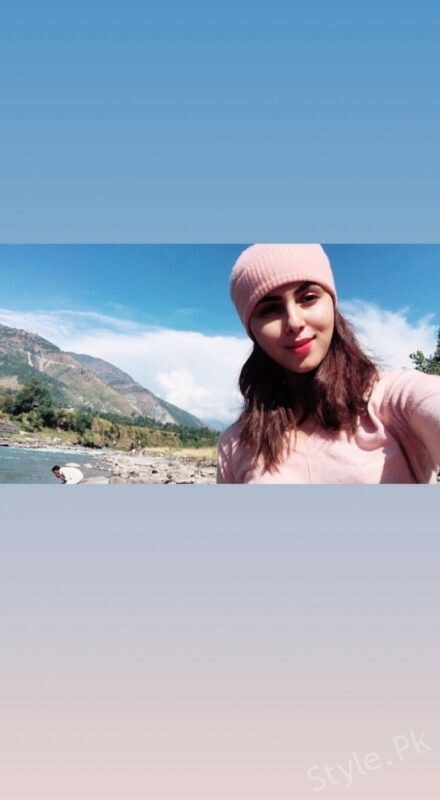 Also See: Pictures of charming Kiran Tabeer exploring the Northern Areas of Pakistan! 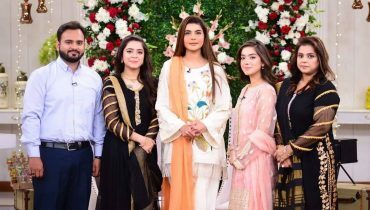 Arisha Razi spotted at Good Morning Pakistan with her family! 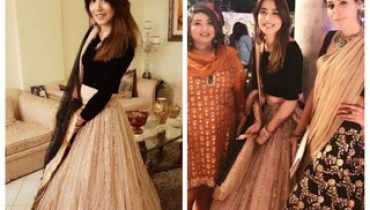 Pictures of Mansha Pasha from his friends wedding! 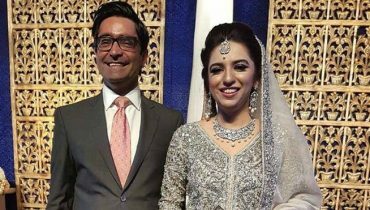 News Anchor Maria Memon Got Married!